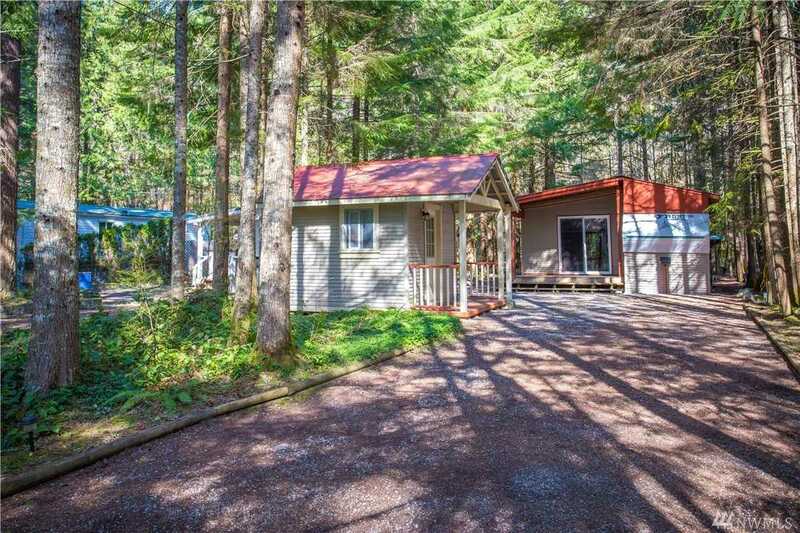 MLS# 1430312 - 116 5 Big River Blvd W, Deming, WA 98244 - Mark Frye — RE/MAX Whatcom County Inc.
5th wheel with add-a-room, bunkhouse and storage room. Located in Division 5 in the Glen at Maple Falls. Has a huge greenbelt behind the lot. Lots of space on this 3900+ sq. ft. lot. Kitchen has lots of counter space for food preparation. Lot can sleep 12+ easily. The Glen at Maple Falls has lots to do 2 lodges, 2 pools, river access are just a few of the amenities at the Glen. Directions: East on Hwy 542 approximately 25 miles from Bellingham. The Glen is on your right, before the town of Maple Falls. Follow the signs within Glen to Lot 116 Division 5. Please, send me more information on this property: MLS# 1430312 – $49,500 – 116 5 Big River Blvd W, Deming, WA 98244. I would like to schedule a private showing for this property: MLS# 1430312 – $49,500 – 116 5 Big River Blvd W, Deming, WA 98244.